angling-addiction.com "I wish, I wish, I hadn't killed that fish", Homer Simpson. 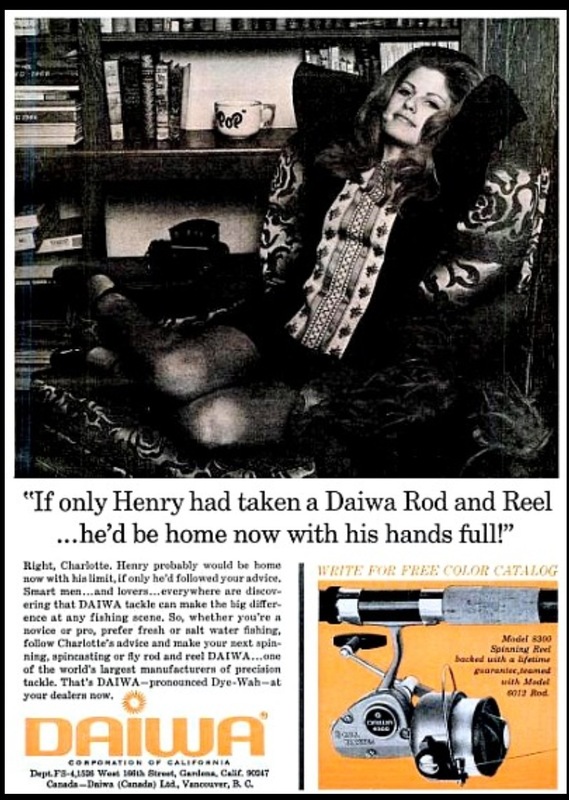 Check out this old Daiwa ad. Things certainly have changed, both when it comes tackle and social norms. This entry was posted on March 25, 2013 by simong72. It was filed under Pictures, Tackle .